My wife and i have enjoyed several different breaks throughout the resorts but our most relaxing and enjoyable would have to be seven mile beach in Tasmania. It was there on our second last day of our stay on top of Mount Wellington at five o’clock (nearly dark ) and snowing that i proposed to Jacqui. Mind you we have been together for 18 years at the time. 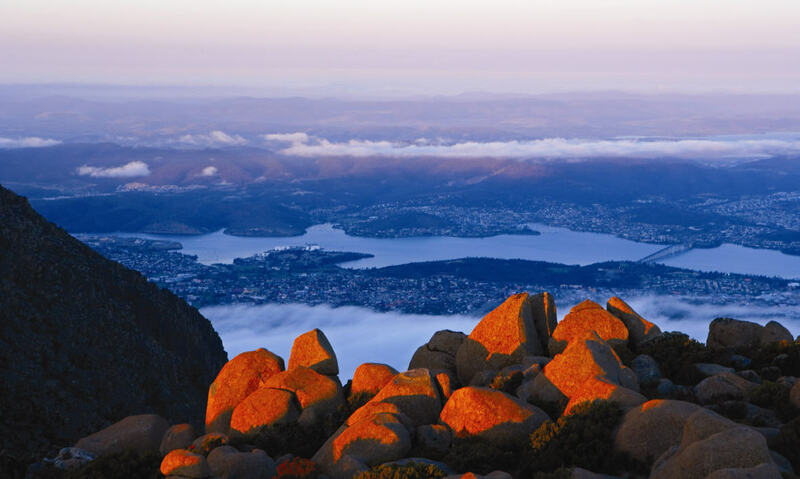 Tasmania has so much to look at it’s full of history and it’s like stepping back in time, lots of unspoilt countryside and waterways and wildlife also extremely friendly people.The resort people and staff are also very laid back and helpful. You can cover most of Tasmania by car using your stay in seven mile beach as a base.We liked it so much we went back there for our honeymoon.We are very thankfull for our worldmark holidays because if it wasn’t for them i don’t think we would get a break or have been able to see so many different places.Even though we have been to Coffs harbour , Kirra, Golden beach, and Noosa we still likeseven mile beach the best, But we are heading next to Port Douglas have passed through there once on a cruise stayed a few hours and liked it so here we come to explore.